It’s been a whirlwind of a year, but we’re now ready to kick off the holidays! If you’ve got a little one on your list but don’t know where to begin, don’t fret! We’ve got you covered with a gift guide for the kids. Bringing your boy to a winter holiday soon? 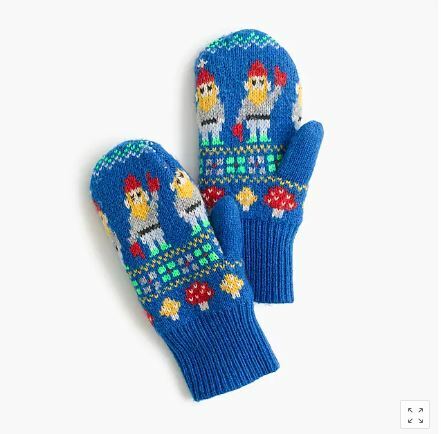 These warm knit mittens would come in handy, and the classic Fair Isle patterns can be matched with any outfits! Most kids want a dog for Christmas, so give them this cute version instead. 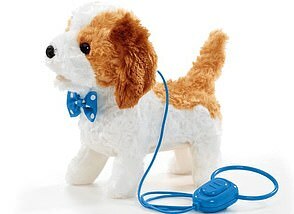 It has a remote control leash so it can be walked, and it barks and wags its tail with excitement – and you won’t need to clean up after it. Best of all, it’s half price now! 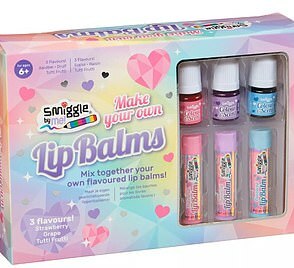 This kit is ideal for creative kids who love to experiment with beauty – just mix the ingredients to create your own flavoured lip balms. 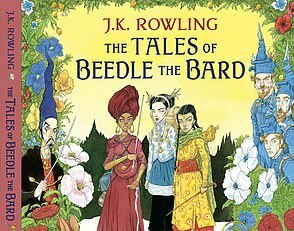 Here is a collectible item for the Potterhead – s spectacular full-colour illustrated edition of J.K. Rowling’s fairytale classic The Tales of Beedle the Bard, with breathtaking illustrations by all-round genius and national treasure Chris Riddell. Save 30% and enjoy free UK delivery from Bloomsbury now! These items are shipped out from US or UK, use Buyandship to save on shipping costs!